Advanced Ambulatory Surgical Center also recognizes the diversity and special needs of our community. 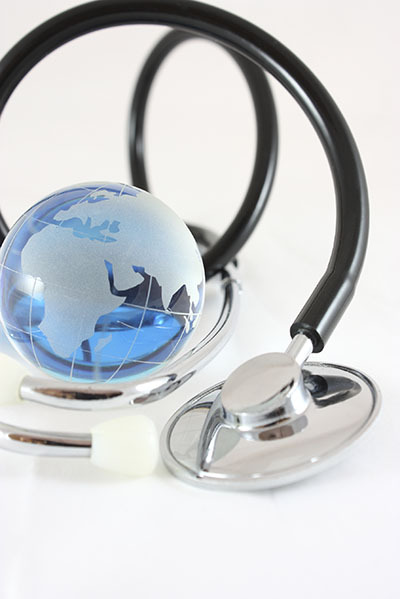 We employ bi-lingual staff and make every effort to make each patient feel comfortable and welcome at our facilities. AASC was the first major partner of Project HUGS (Helping Underinsured Get Surgery) by providing HUGS patients with a first class state of the art facility to receive life-changing surgeries. The success of Project HUGS has become an icon in the Chicago area and it’s neighboring communities thanks to the surgical center and its contribution to help support those who wouldn’t normally be able to afford to do so on their own. AASC actively participates in community service programs. Our staff provides free lectures and seminars in conjunction with reputable community organizations. AASC also participates in community service programs at certain times of the year, including but not limited to providing free screenings for high blood pressure, hernias, diabetes, foot and ankle problems, circulatory blood problems, cholesterol, and skin cancer. AASC screenings are provided free of charge at certain times to senior citizens in conjunction with reputable agencies servicing the needs of the community. AASC in cooperation with LabCorp Laboratory has provided hundreds of free screenings to the Chicago Senior community and is a provider to the Mather LifeWays Heart Smart Program. AASC in conjunction with Midwest Wound Care Center, Inc. offers diabetics with neurotrophic ulcers the opportunity to participate in a clinical trial that could change the lives of diabetics affected by ulcerations and neuropathy. AASC also provides free educational programs on new protocols for the testing and treatment neuropathy. These new protocols were featured on both WGN Health Watch and Univision Network and syndicated nationally.